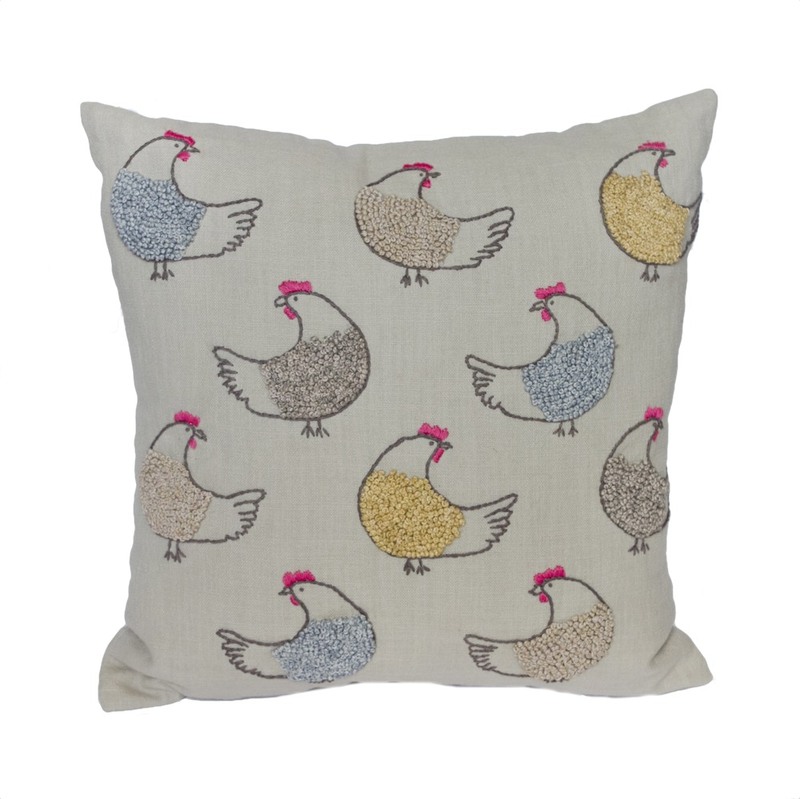 This handmade pillow features rows of dancing roosters strutting this way and that! 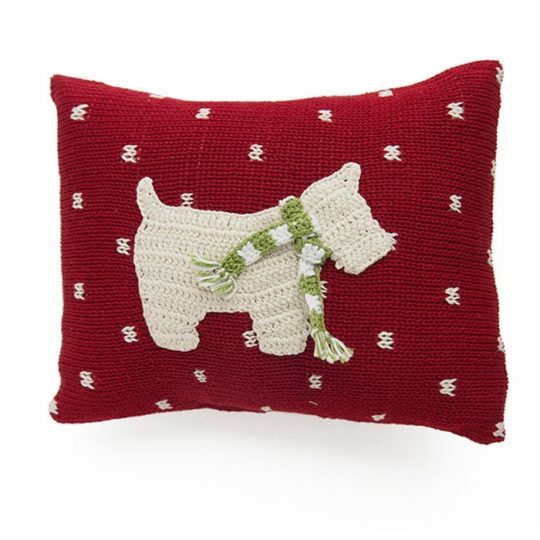 Each rooster is hand-embroidered with darling curly tufts of feathers in nice soothing tones. The background is cotton. 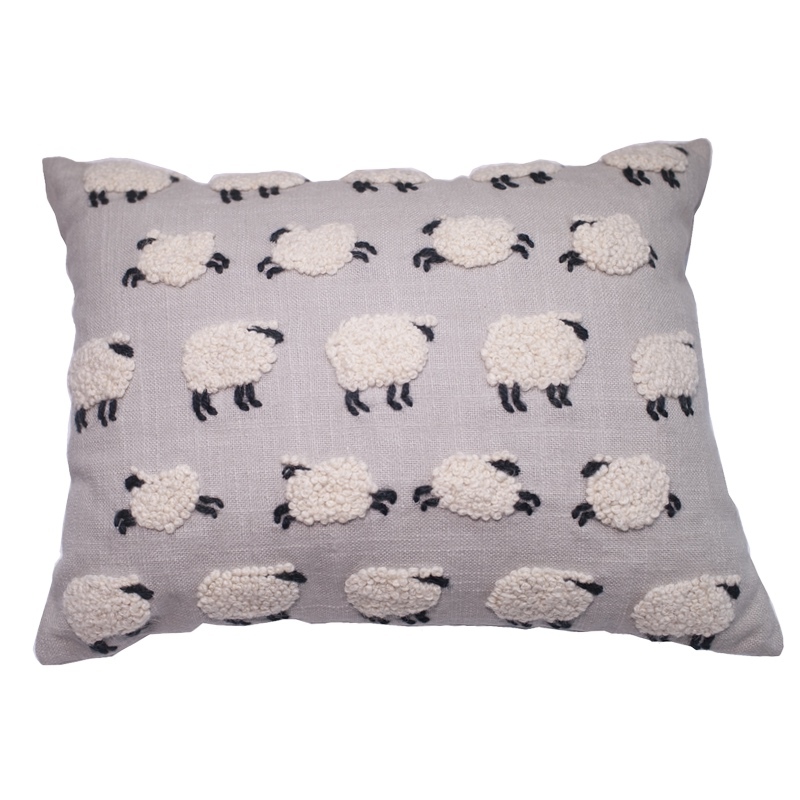 Count your sheep and sleep on them too! 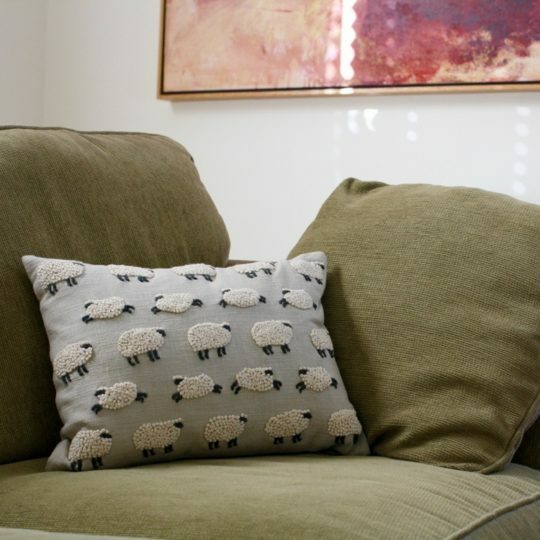 This handmade pillow features a couple dozen sheep jumping and standing. 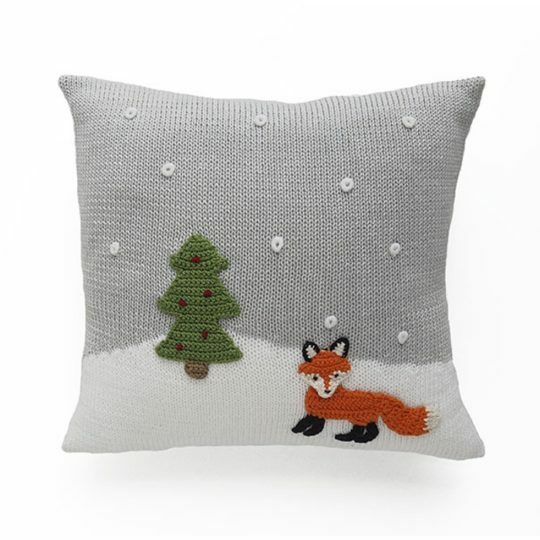 They are embroidered on a cotton background. Design on front only. Size: 12" x 16" Insert included. 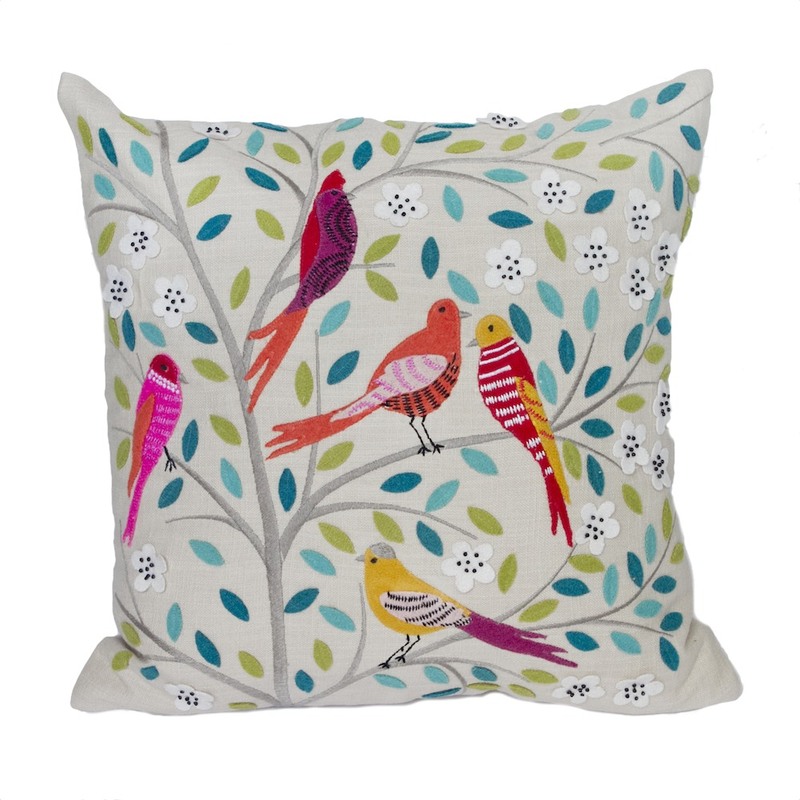 Darling colorful birds are hand-embroidered on this delightful spring pillow. 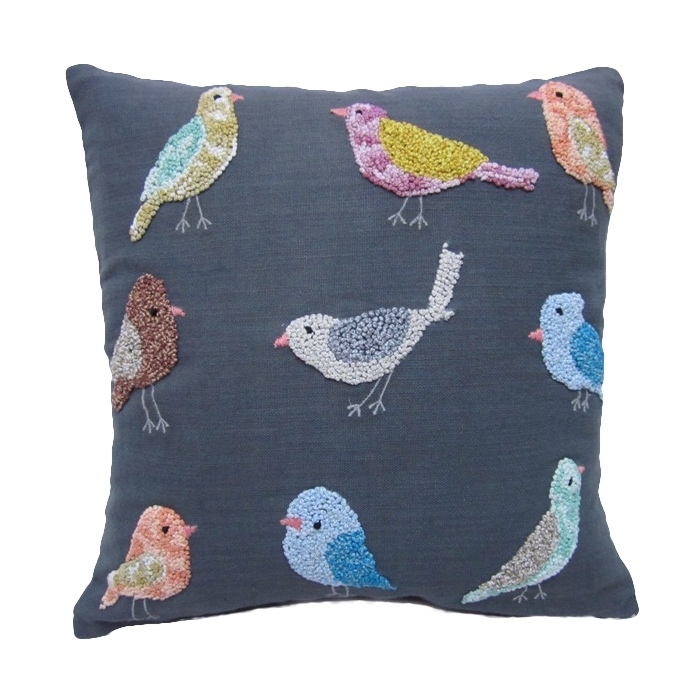 Each bird is made up of tiny french knot stitches. The background is cotton. Design on front only. 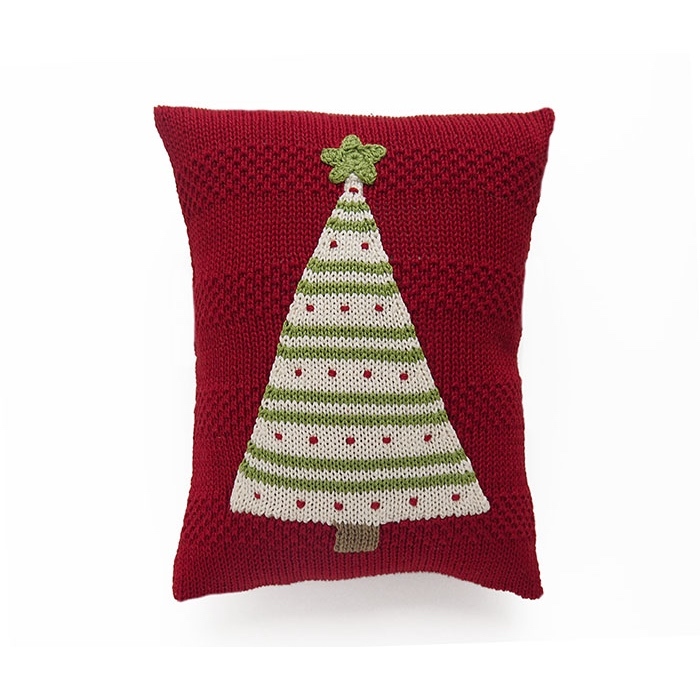 Size: 16" x 16" Insert included.